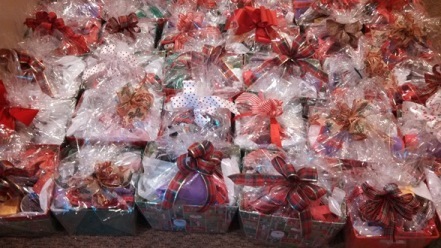 Shannon had the opportunity to make gift baskets for Partners Against Domestic Violence (PADV). They are a battered women’s shelter in Georgia that The Myles Singleton Foundation supports. 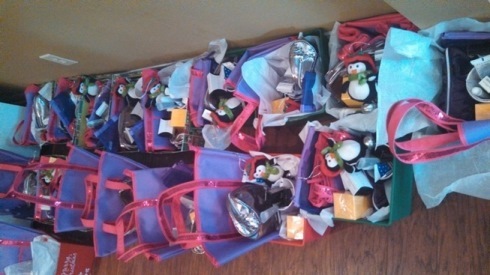 We can’t wait until the ladies get a chance to open their presents!